This page is nothing more than my personal experiences with my desktop computer. This is nothing official from any vendor! I am not responsible for anything you do with your hard- and software. For any support contact the respective vendors! Please respect the legal notice. I added two 4 GB RAM modules and an SSD, no screw-driver needed. Everything is plug-able it is a matter of minutes. As for the „other“ possible W* operating systems the systems comes with DVDs there is no need to backup the original hard disk. Let’s go: Boot the machine from Kubuntu Live Flash Drive. You have to plug in the USB-Flash-Drive to a non USB 3.0 port, start the machine, and press <F12>-Key during start-up. A boot device menu screen shows up, use the flash drive (not the UEFI flash drive) option. The 64-bit (amd64) version of Kubuntu (http://www.kubuntu.org/download.php) is recommended on this machine. I have no issues with Linux 64-bit since years. This machine comes with an UEFI-Bios but everything went OK, not a single issue with this. There is an BIOS option „Fast On“ this reduces the boot time to KDE login prompt to 12 sec, without „Fast On“ you have to wait 16 sec. You enter the BIOS as usual using the <F2>-Key with the „Fast On“ option keep pressing the power-button until the machines beeps. XServer starts with the correct resolution and 3d support. Intel’s open-source driver seems to be fine. Glxgears reports approx. 60 FPS. 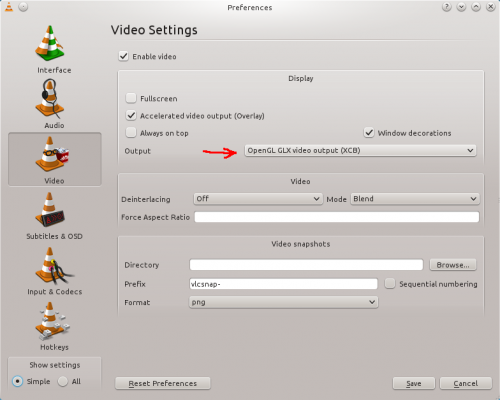 Videos in VLC, kaffeine and mplayer showed a perfect green screen, the trick was to switch the output OpenGL. For kaffeine you have to edit the entry video.driver in xine-config. Works as designed, the machine is back to life after 5 sec. I do not know if really every device is up and running again after suspend but it seems so USB, network, no complains from my side. 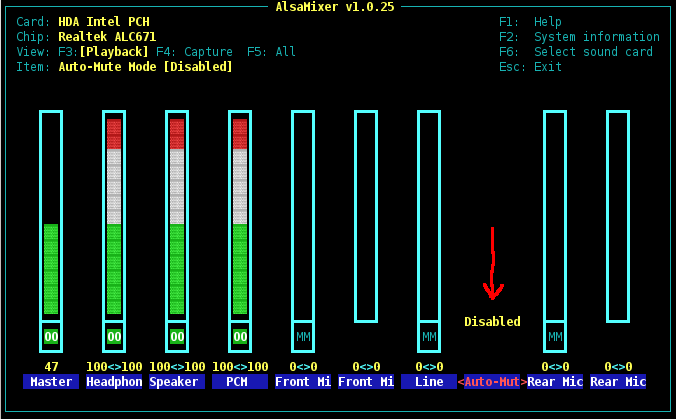 KDE users should install for sophisticated configuration of the audio in-/ouptut. Works, only tried it with SD-cards. Weiter Nächster Beitrag: Kubuntu 13.10 ist da!